Thanks! I'll do it right now. The post was edited 1 time, last by SaulRC1 ( Jun 28th 2018 ). Its because u try it with imgur. Hiii, I recently got a lot of new requests! [CM]Bastet (WAAAAAAAAAAAAAKANDAAAAAAA °-°) from Eden Eternal. WOW, looks pretty cool, very egyptian. And I would be really happy about some requests. If someone wants a signature/avatar let me now. I'd love to get a signature from u!! I want a signature with Pepe the frog. Try to amaze me. The post was edited 1 time, last by Rui: Not being nice enough :( ( Dec 12th 2018 ). Hey, can I also get a signature or are you busy with all the requests rn? Its totally fine! It would be nice if u could send me a pic and 2 colors u want me to use =)! I wish you all a nice day. To be honest I would love to try that but the way u asked for it is just disrespectful towards me. I dont ask you to beg me to make it for you but just a simple "please" or "Could you" isnt too much to ask for since i do it for free because its fun. I'm not your dog. There is no reason why I should "surprise you" lmfao. If you don't mind, could you please make me a cartoonish signature? Looking at the way some people are requesting signatures here is hideous, at least be polite and ask nicely. Treat people the way you want to be treated. It looks like you've created rather dark signature styles with anime-style so far. 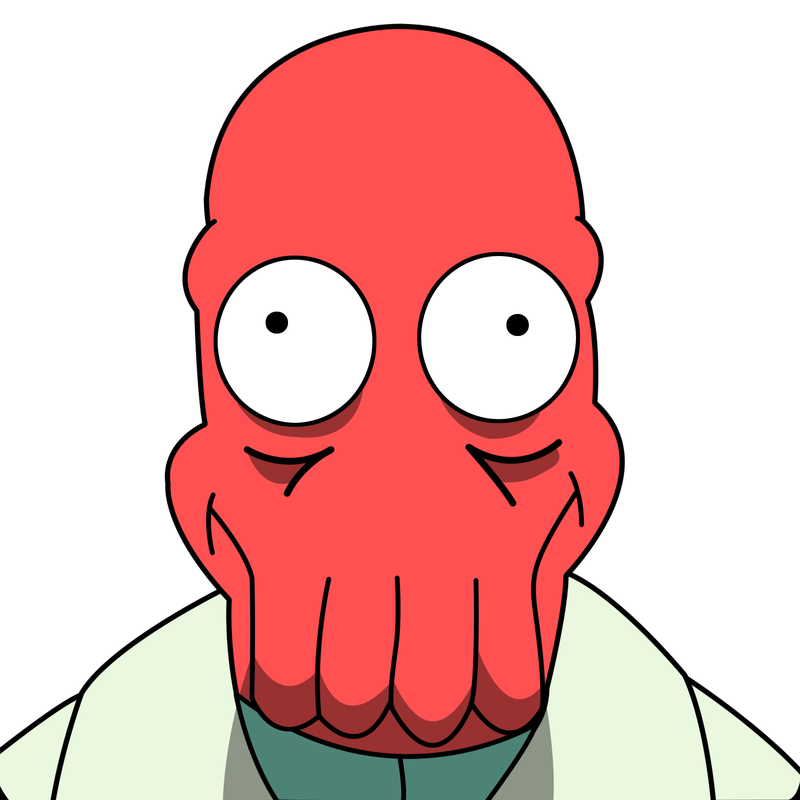 So if you'd like a challange, you could create a signature with Dr. John Zoidberg for me in a more western cartoon style. o.o Also with brighter colours that'd match his skin tone. 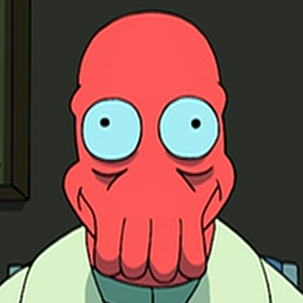 But any pic with Zoidberg would do, really. Hey =) thank you for the kind words. I would love to make you one if u could send me a pic that you would want me to use it would help me a lot. Oh my bad that wasn't my intention really, i just asked it on a whim, but your right could have asked it a bit nicer. Goodluck on your works Cheers! As I don't have a signature yet and you got some time on your hand, I'm always up for something fitting. Basically something that fits my profile picture, which is one of the lead characters from the german movie (T)raumschiff Surprise, called Captain Jürgen Torsten Kork. The post was edited 1 time, last by AYLIF ( Dec 14th 2018 ). Hahha you were too fast XD! But thank you so much =)! If you want me to change something feel free to tell me =)!